Possessing little self-regard can lead people to become depressed, to fall short of their potential, or to tolerate abusive situations and relationships. Too much self-love, on the other hand, results in an off-putting sense of entitlement and an inability to learn from failures. It can also be a sign of clinical narcissism, in which individuals may behave in a self-centered, arrogant, and manipulative manner. Perhaps no other self-help topic has spawned so much advice and so many (often conflicting) theories. Self-esteem can influence in our lives in a myriad of ways, from academic and professional success to relationships and mental health. 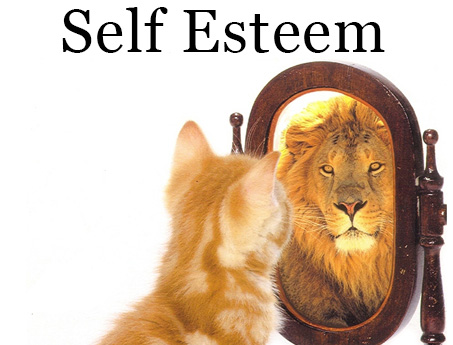 Self-esteem is not an immutable characteristic; successes or setbacks, both personal and professional, can fuel fluctuations in our feelings of self-worth. This is really important stuff. Nice one, thanks for posting.